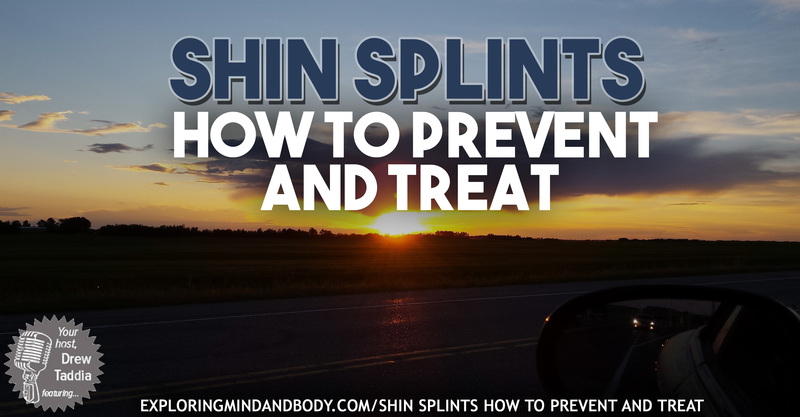 Shin Splints How to Prevent and Treat is something I wanted to talk about because the question just happened to come up in our Monthly Membership from Dallas. I love questions because it gives me a better idea of what you want to know, so let’s talk about shin splints! The first thing you should know is if you do nothing they will absolutely get worse. You don’t want them to get worse because then they’ll get in the way of you reaching your health and fitness goals. Understanding what shin splints are – which is muscles actually tearing away from the bone, should help encourage your to do more things to prevent. It’s important to check your shoes and make sure they aren’t too old. 90% of people wear shoes far past the time they should be replaced. This causes issue from everything to knee and ankle pain to shin splints. Replace your shoes on a regular basis especially if you’re running on them. Pay attention to surfaces you’re running on – hard surfaces i.e. concrete will cause shin splints so try to run on a track, grass or even dirt. 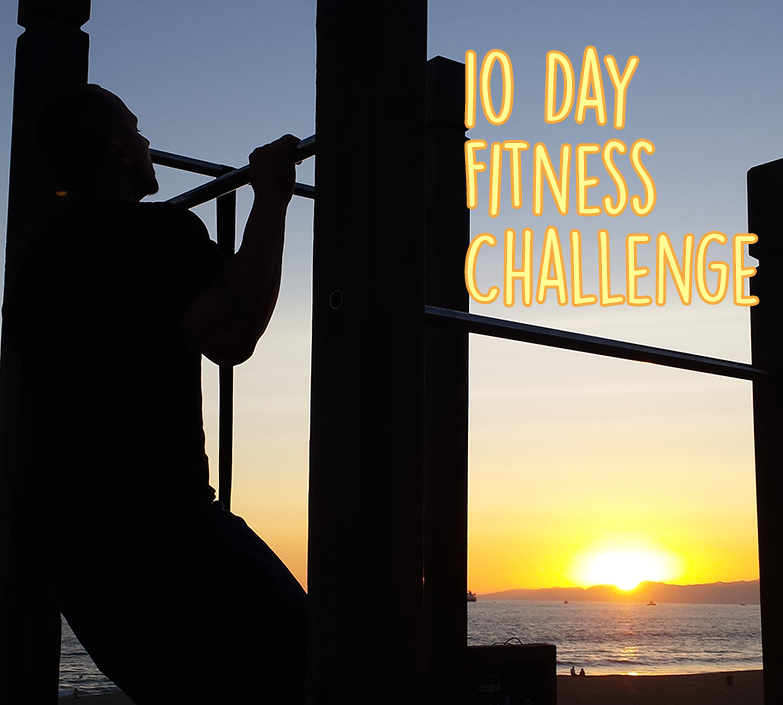 Strengthen – use a rubber band, walk backwards, or crunch a towel with your toes. Coaching with Lucinda. Nutrition, weight loss coaching and much more! 2. Use alternating ice and heat treatments on your shin. This is one of the most effective ways to reduce inflammation. (Check this site for more info http://www.healthandremedies.org/2-powerful-ways-to-relieve-shin-pain-fast/). 4. Rest. If you can take pressure off your shins you can reduce existing inflammation and help prevent future. 5. And don’t forget to see your doctor before starting any new medication.